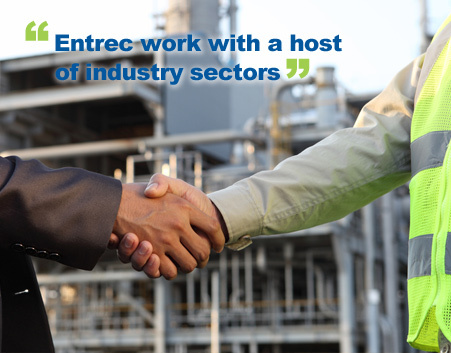 At Entrec we value our customers and pride ourselves on our ability to work successfully with a wide range of industries. Our punctual and reliable service is reflected in the good feedback we receive from our customers, and we are always looking for more ways in which we can provide excellent customer service. Our clients at Entrec cover a wide range of different businesses, of all different sizes. We work with food manufacturing and pharmaceutical companies, as well as engineers and electrical companies, so we really do cover a broad spectrum. 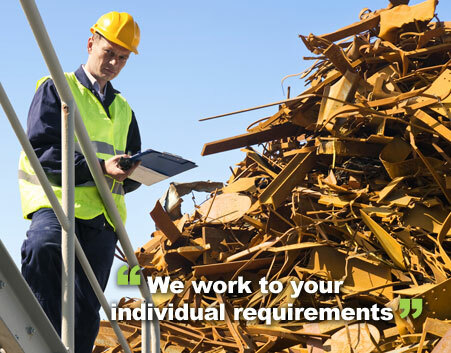 Regardless of the business or company size, Entrec have been able to build strong working relationships with all their clients, and work hard to suit their individual needs and requirements. To become one of our valued customers, contact our customer service team today and we’ll be happy to help. Due to cashless trading laws brought in on December 3rd 2012, Entrec now offer a cash card facility to their customers, allowing them you the customer to receive payment in a quick and convenient transaction. Entrec customers will now have the option of receiving payment by cheque or with the use of a new, personal cash card. This new cash card will allow customers to have credit on their card which can then be withdrawn at any ATM facility, making each and every transaction incredibly straight forward. For more information about our new payment system, please call our customer service team today.